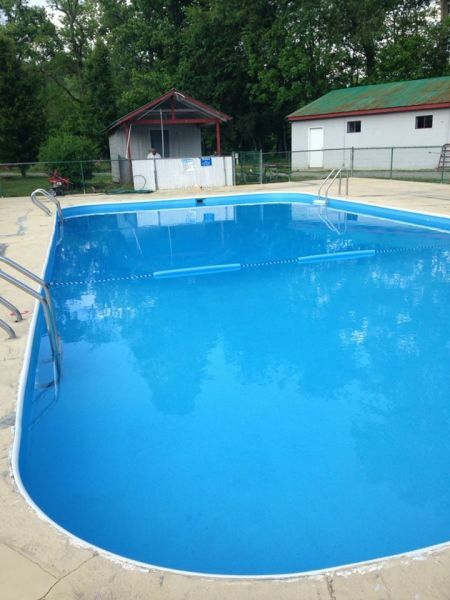 We offer newly updated bathhouse facilities, an in-ground pool, basketball court, volleyball court, horseshoes, arcade, on-site laundry, full-service store, propane fill station, and some of the best fishing in Virginia. We have 94 hook-up sites with 30 amp access, overnights, monthly, and permanent. 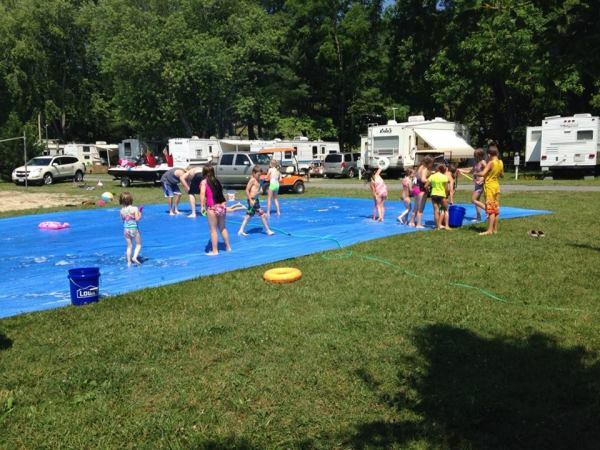 (Pull through sites available) We have 38 sites with 20 amp electric and water for tents and pop-ups. Most are located right on the river. We are located minutes from beautiful, historic Abingdon, Va. home of the Barter Theater, the Virginia Creeper Trail and just a short drive to Bristol Motor Speedway. 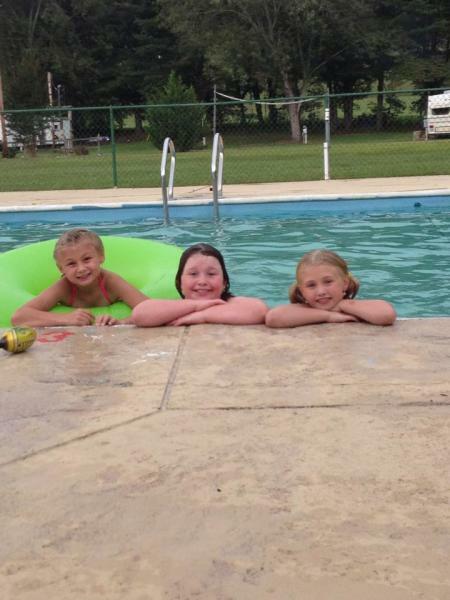 New to the area is Adventure Mendota, for hours of tubing and Kayaking fun. 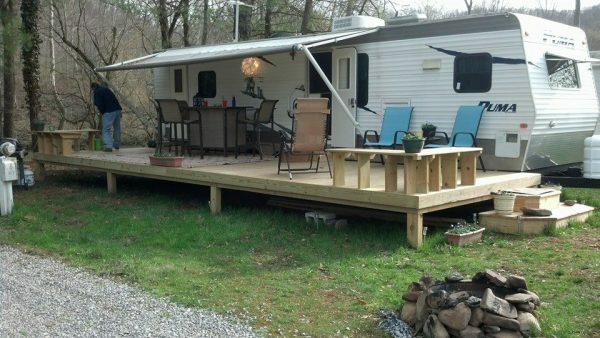 We are an easy 15-minute drive from Interstate I-81 (Approximately 10 miles). 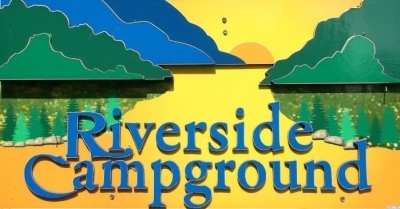 Riverside Campground is nestled over 15 beautiful acres with 2000 feet of scenic river frontage on the North Fork Holston River.